Make sure to have your cards with you at all times safe and sound in one easy place. 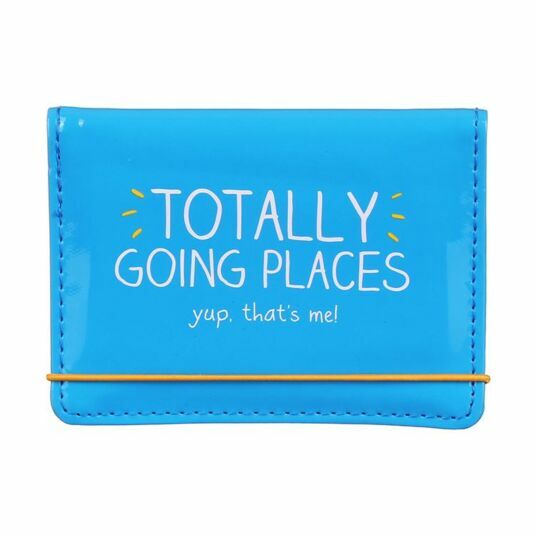 There will be times when you don’t want to take your big wallet or purse with you, so why not use this vinyl card holder from Happy Jackson to transport your cards and ensure their safety. The card holder fastens with a yellow elasticated string, and has two teal coloured sleeves inside. 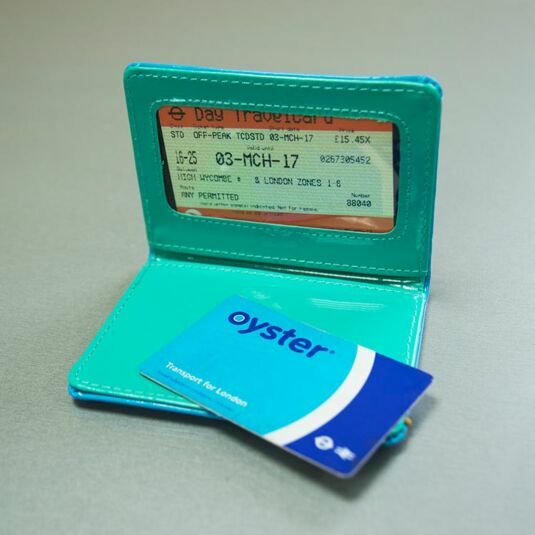 One side has a clear window which is great for an ID card or photos and the other is good for bank cards and important information. Treat someone to something special, this card holder is a great accessory to have, when you don’t need to bring everything with you. 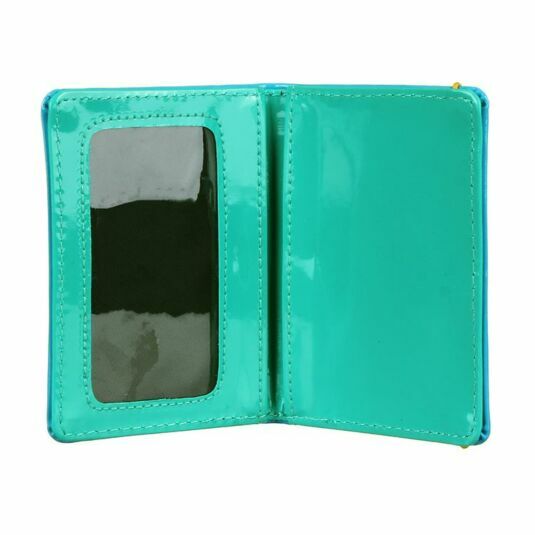 It’s ideal for the beach, walks or sports, and will fit nicely in your pocket or bag. This is a great gift for friends or loved ones, brother, dad or partner, lovely gift for birthdays and special occasions.